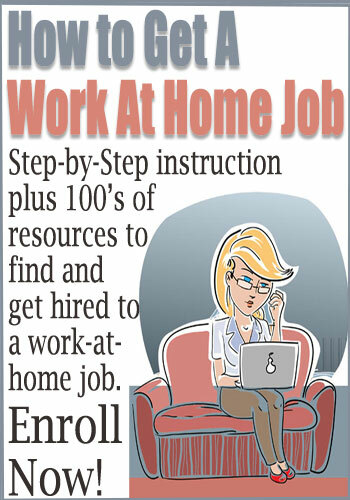 This week’s Work At Home Success Story features Kathryn Starke. 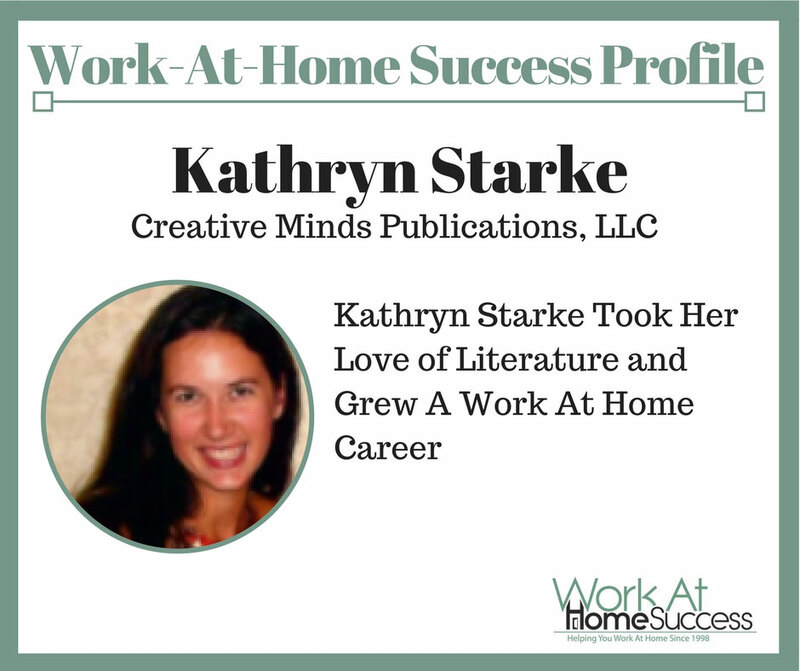 Kathryn Starke is a national urban literacy specialist, author, and founder of Creative Minds Publications, LLC, a global literacy educational company. She is a former inner-city elementary school teacher celebrating her 11th year in the business of education. 1. 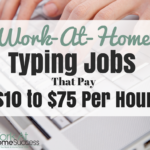 How did you get started working from home? 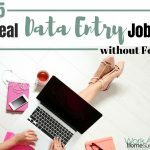 I started working from home when I resigned from being a full time elementary school teacher once I had some clients secured and more time to focus on my writing. 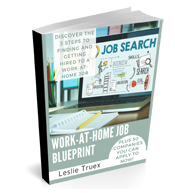 2.How did you choose the work-at-home career you do? 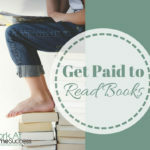 I knew I wanted to make a difference in reading education beyond just one classroom or school, and knew that resigning from teaching full time to run my company full time would allow me to do. 3. 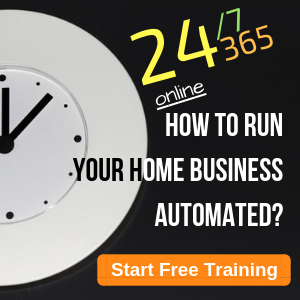 How did you get started (basic initial steps)? After teaching and serving as a reading specialist for over a decade, I made contact with school districts and universities that I wanted to continue to support in a capacity. I did not resign from the public school system until I had contacts set up to serve as a consultant for school districts nationwide. 4. How did you get your first client or customer or job? I got my first client after setting up a meeting with the school system I was resigning from and was able to show my results as a reading specialist and ability to develop partnerships to better the students in our school communities. I was very fortunate to have the support of Chesterfield County Public Schools in Richmond, Virginia. 5. 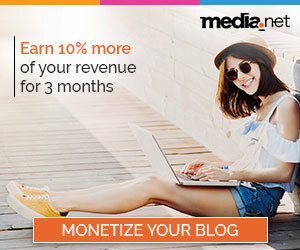 How do you market your business? I market my business 100% on social media and as a guest writer, speaker, or presenter for educational organizations, events, schools, and publications. I’m not afraid to send out an email to explain what I do in my position to help improve schools in literacy education. 6. What does your usual day look like? One of the best parts of my position is the fact that my day differs each day. Each day, however, I always start my morning reading emails and checking social media presence. Then, I’m either consulting in a local school, attending reading meetings, or creating literacy resources and completing correspondence at home. The afternoon usually consists of phone conferences while the evening is often a literacy event or dinner meeting. Each day, I get the opportunity to support a new school, teacher, or reading organization. 7. What do you know now that you wish you knew when you started? I wish I knew how powerful social media really can be for your business! The connections and relationships I have made have been amazing! 8. 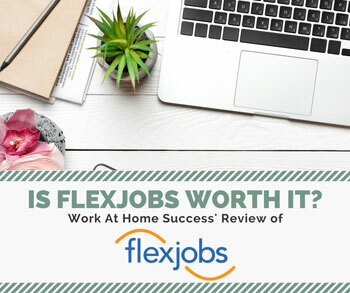 What advice would you give someone who wants to work from home? 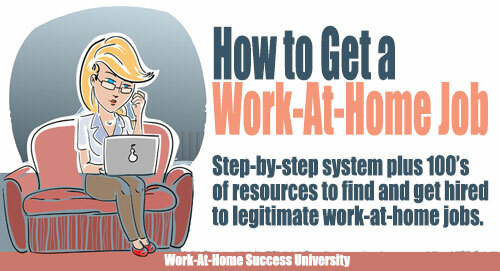 If you work at home, schedule your day like you would at a business. 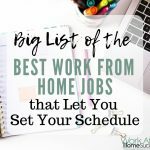 Follow your schedule and you will get so much done.